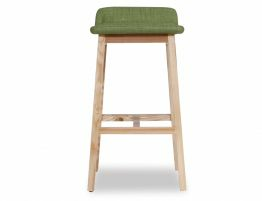 Let us introduce you to the Vasco Scandinavian Timber Bar Stool with an American Ash Frame and green linen upholstered seat. 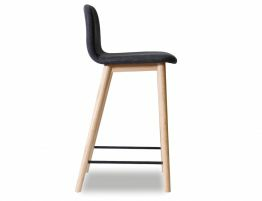 The Vasco Timber Bar stool is an ever so popular stool that is simple in its form and classic to most interiors. 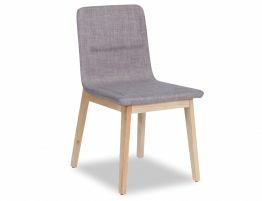 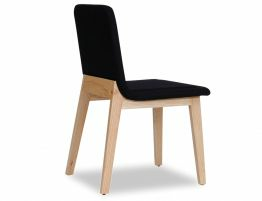 The earthy feel of the light blond timber frame is welcoming and warm and the contrasting textured upholstered seat offers comfort and pleasure. 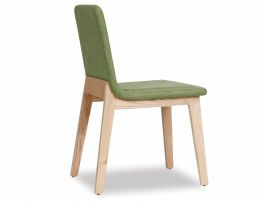 The low height back rest allows for minimal design and ample support with a padded upholstered seat in a green textured linen. 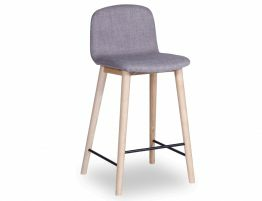 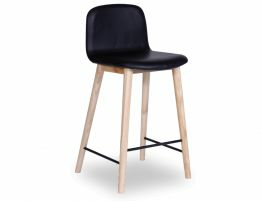 You can not look past the Vasco timber Bar Stool as a simple yet innovative design choice for your kitchen or bar.